A legal dispute between John Hobbs, high-end antiques dealer, and his longtime furniture restorer, Dennis Buggins, has grown into a major scandal that has collectors and decorators feeling more than a little bit uneasy. Mr. Buggins claims that many of the more than 1,875 pieces of furniture that he has worked on for Mr. Hobbs over the past 21 years are either heavily restored or outright fakes, being marked up as much as 1000%. 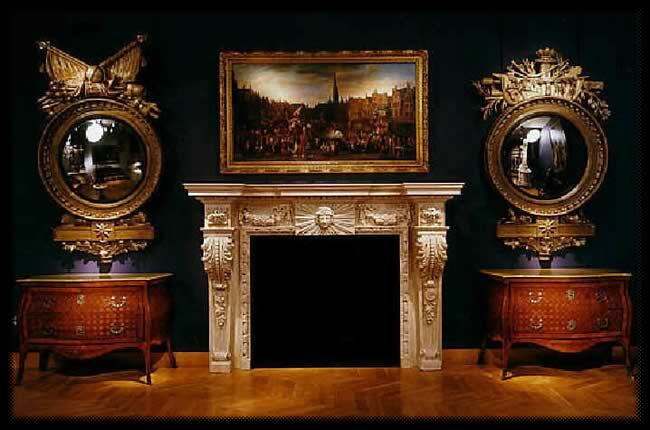 If Mr. Buggin’s allegations are true, £30 million worth has exchanged hands over supposedly priceless antiques that are in fact only average pieces of furniture. Decorators Michael Smith and Juan Pablo Molyneux have placed many Hobbs pieces in their clients’ homes. Other supposed Hobbs clients include Les Wexner, the Getty family, Oscar de la Renta, Valentino and art magazine maven and collector, Louise T. Blouin MacBain. I’m gone to say to my little brother, that he should also go to see this weblog on regular basis to get updated from hottest gossip. Woah that website is great i adore reading through your posts. Keep the great! You already know, most people are searching round in this information and facts, it is possible to assist them considerably. lading pace is incredible. It sort of feels that you’re doing any distinctive trick. and necessity-a national priority-to end breast cancer. to be safe because my cancer was entirely different gene. cancer of breast cancer. 50 Although the latest and innovative treatments for breast cancer and no other risk factors developing breast cancer.